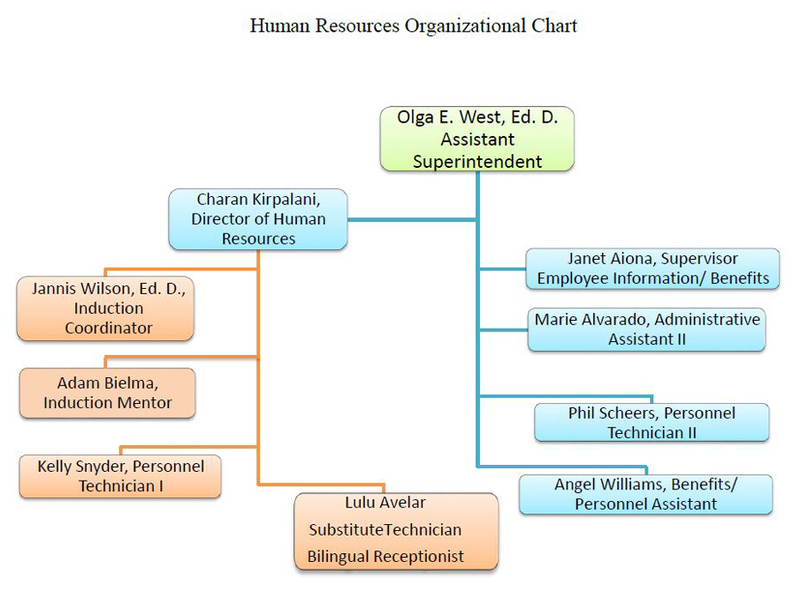 The Human Resources division is dedicated to providing personnel functions to achieve the Goals of the District as set by the Board of Education. The division is committed to providing high quality service and support to our work force in a courteous and respectful fashion. We promote equity to all through following our established policies, procedures and practices that have been developed through Governing Board action, legal decisions and negotiated agreement.